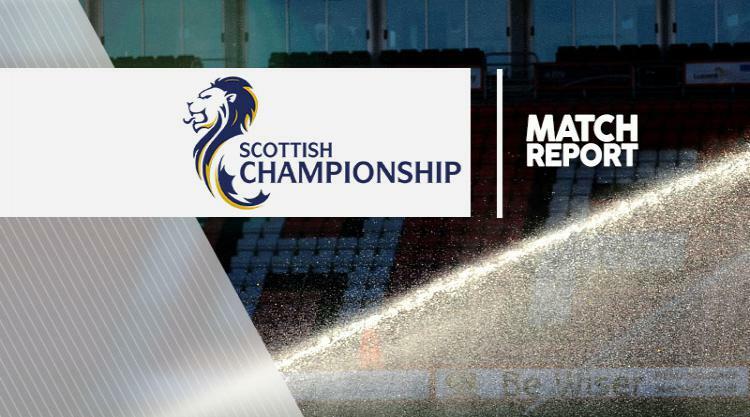 Falkirk came from behind twice to secure a 2-2 Ladbrokes Championship draw with St Mirren. The visitors went ahead after just five minutes when the ball dropped to Rory Loy inside the penalty box from John Sutton's cross and he drilled into the net. But the hosts pulled themselves level after 20 minutes when James Craigen played the ball across goal and Lee Miller latched onto it and made no mistake in firing home. The visitors went ahead again just before the hour mark when Stephen McGinn curled a superb effort beyond Robbie Thomson from outside the box. However, Falkirk were not to be beaten and again got themselves back on level terms 13 minutes from time when substitute Bob McHugh fired home from close range. Falkirk thought they had won it five minutes later but Craigen's effort was ruled out for a foul.